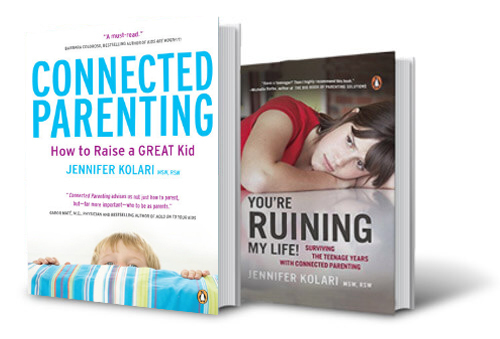 One of the nation’s leading parenting experts, Jennifer Kolari is a highly sought-after international speaker and the founder of Connected Parenting. 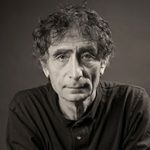 A child and family therapist with a busy practice based in Toronto and San Diego, Kolari is also the author of Connected Parenting: How to Raise A Great Kid (Penguin Group USA and Penguin Canada, 2009) and You’re Ruining My Life! (But Not Really) Surviving the Teenage Years with Connected Parenting (Penguin Canada, 2011). 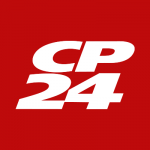 Kolari is a frequent guest on Canada AM, CBC, Breakfast Television, CTV News Channel, and Global’s The Morning Show. Her advice can be found in many Canadian and U.S. magazines, such as Today’s Parent, Redbook, Parents Magazine and Canadian Family. 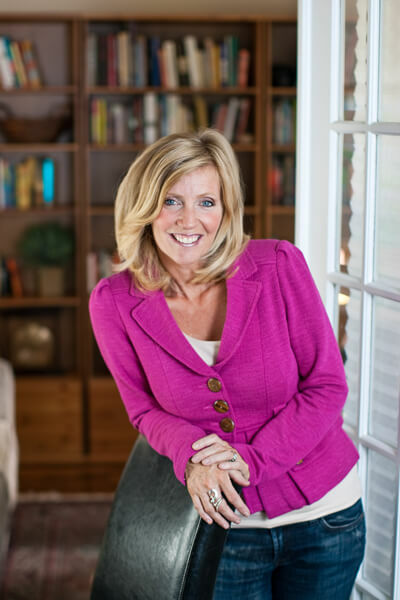 Kolari is on Chatelaine magazine’s health advisory board and entertains and educates audiences with her powerful parenting model based on the neurobiology of love. Kolari’s wisdom, quit wit and down-to-earth style helps parents navigate modern-day parenting problems, offering real-life examples, as well as practical and effective tools and strategies. 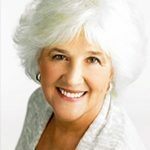 Her highly entertaining, inspiring workshops are shared with warmth and humour, making her a crowd pleasing speaker with schools, medical professionals, corporations, and agencies throughout North America, Europe and Asia.